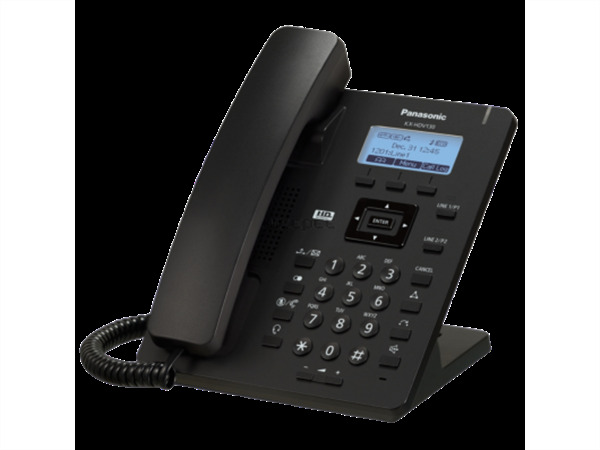 This SIP phone delivers an ideal balance of high-quality, dependability, and value to any user. With high definition audio, and ability to deliver full-duplex speaker phone ability, this affordable SIP unit can meet the needs of any business. The KX-HDV130 has been designed with Service Providers in mind and also boasts dual LAN ports. Full Duplex Wideband Hearing Aid Compatibility. Broadsoft Compatible2.3 graphical LCD display. This unit is PoE capable. Power Supply sold separately. EHS not supported on this model.